A land of rich heritage, India has numerous sacrosanct sages in different eras offer their divine knowledge. 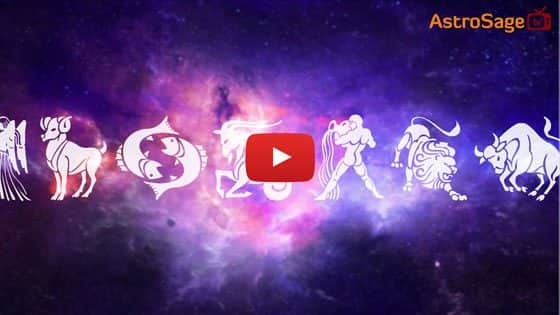 Vedic astrology is also an ancient divine science which is helping humans since long. Muhurat (good time) is always being considered before performing any propitious deed or starting any journey so that the same can be accomplished without any hurdle. It would bring positive results. तत्तस्य काल होरायां सर्वमेव विधीयते।।"
It means that different sages have said that whenever a work has to be accomplished in a specific day, it should be done during that day’s Hora and Nakshatra. The word Hora has derived from Ahoratra in which “Aho” means day and “Ratra” means night. In Spanish language, Hora also means time. According to vedic astrology, (a)hora(tra) is the duration between Sunrise to next sunrise. 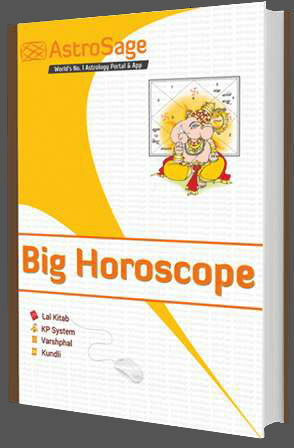 Hora is considered as the important part of astrology. When there is no availability of any auspicious Muhurat for a specific work, the management of Hora Chakra is given in vedic astrology. Hora Shastra has been considered as the infallible medium of work achievement. How to Calculate Hora Muhurat? Out of 7 days a week, every day has its own planetary Lord viz Sun-Sunday, Moon-Monday, Mars-Tuesday, Mercury-Wednesday, Jupiter-Thursday, Venus-Friday and Saturn-Saturday. Each Hora is dedicated to one planet hence, there are total 7 Horas in actual. These are Sun Hora, Venus Hora, Jupiter Hora, Moon Hora, Mercury Hora, Mars Hora and Saturn Hora respectively. Hora is a unit of time. There are 24 Horas in a day that comes around the duration of approx 1 hour. However; this can be changed as the same is dependent upon total period from one Sunrise to another. There is day and night in total during sunrise to sunrise. This period is divided in two major parts. Day Horai or Daytime (Din Maan) from Sunrise to Sunset and Night Horai or Night Time (Ratri Maan) from Sunset to next sunrise. There's always some minor change of time of sunrise and sunset, hence duration of Din Maan and Ratri Maan changes accordingly. There are 12 Horas each in a day and night. Hereby, the duration of Day and Night is further divided into 12 equal parts consisting of 12 horas. First Hora of a specific day is of the Day Lord and second hora is of 6th Day Lord from the day itself and so on. Thereafter this cycle would continue till next day until sunrise. For example: If today is Sunday, so First Hora will be of Sun, Second hora will be the 6th day lord i.e. Venus, Third Mercury, Fourth Moon, Fifth Saturn, Sixth Jupiter, Seventh will be of Mars and thereafter next Hora will be of Sun and so on. After next day sunrise, first hora of that would begin in the same manner. Hora plays an important and significant role in our day-to-day life and is relevant in performing some specific works. Everyone wishes for accomplishment of their objectives without any hurdle or obstruction to achieve maximum gains. With the support of Hora, we can perform our tasks without any trouble and success in work is almost assured. It is believed that during Hora Muhurat, every work done is successful. Seven Horas of seven planets provide everyone with good or bad chances to fulfill their wishes. Some horas are considered auspicious for work while some are not, as it depends upon the relationship of Hora with a specific planet. It is advised to segregate your routine works according to hora periods so as to achieve success. 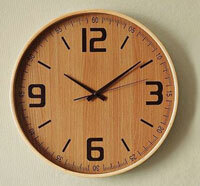 Sun Hora: Sun Hora is good for applying for Government Jobs, bidding or tendering. You can choose this hora muhurat for wearing Ruby gemstone. It is also considered favorable for taking any good position at work. Politics, elections and Government related works can be performed during this Hora. Moon Hora: Moon Hora is suitable for almost every type of work. You can wear Pearl during this period. Tasks related to sea, sea products, water, silver, gardening can be performed during Moon Hora. Mars Hora: Mars Hora is considered favorable for works related to armed forces, police, judiciary and administration. You can wear Coral or Cats Eye during this Hora. Purchasing property, giving debt, betting, or joining new job are to name a few that can be done during Mars Hora. Mercury Hora: Everything related to business, commerce, audit can be done during this hora. You can wear Emerald during Mercury Hora. Works related to banks and financial institutions, starting education, chanting mantras can be performed during this period. Jupiter Hora: Jupiter Hora is considered much favorable for tasks related to marriage, education, wisdom, meeting with high dignitaries, purchasing of clothes. You can wear Yellow Sapphire during this Hora. You can choose your teacher or give or take advice during Jupiter Hora. Venus Hora: Venus Hora is considered most auspicious for works such as Acting or Modelling, music, purchase of ornaments, business of gold and silver, fine arts related activities, romance and other luxurious actions. You can wear Diamond, Opal or new clothes during this Hora. Apart from that you can initiate travelling during Venus Hora. 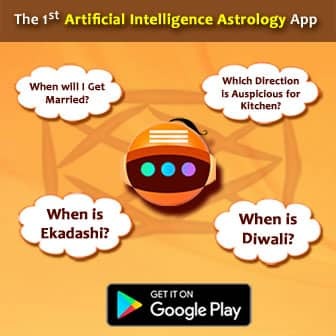 Saturn Hora: Saturn Hora is favorable for laying foundation of home or factory, purchase of iron, machines, automobiles, judiciary, farming and oil related activities. You can wear Blue Sapphire, Amethyst or Hessonite during this Hora. 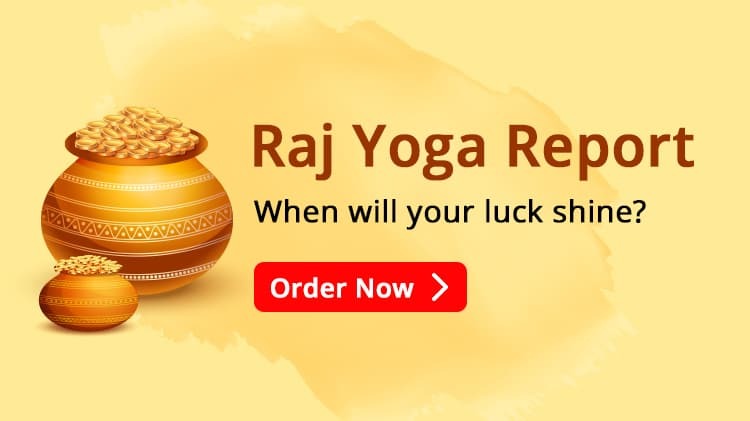 Apart from that purchasing land or starting factory can also be performed during Saturn Hora. We, at Astrosage, sincerely do hope that above-mentioned information about Hora would bring best and positive results for you. All the Best !! !